Our Corporate Target: The City of Fremantle will measure its annual water use and set targets for absolute reduction in line with best practice benchmarks or at least 50% scheme water use and 10% groundwater use against 2010 baseline year levels by 2020. 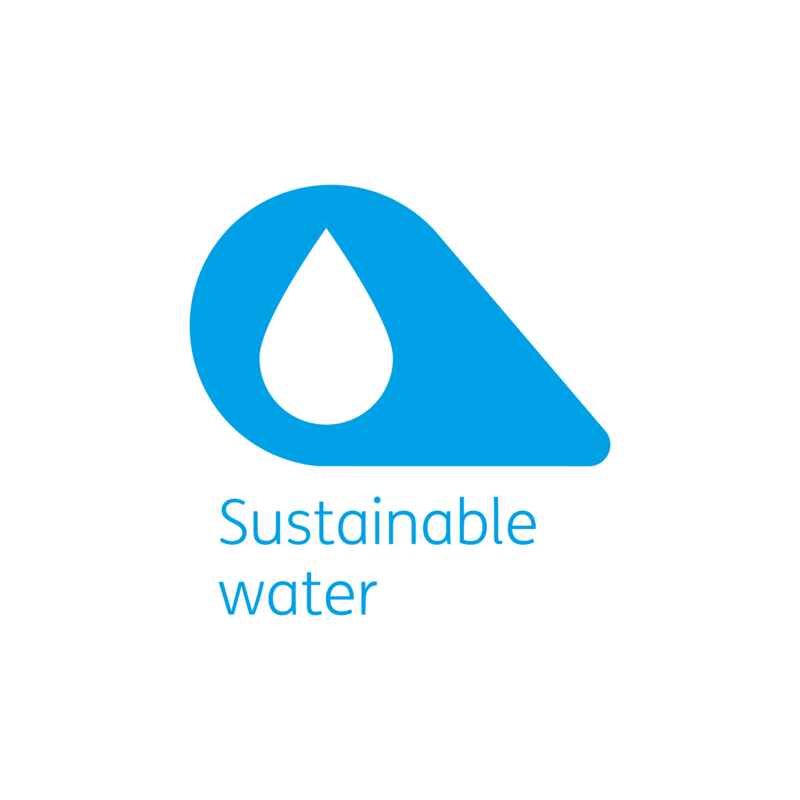 Our Community Target: The City of Fremantle will encourage and enable the community to achieve a 10% per capita reduction in potable water use by 2020 from a 2010 baseline level. The One Planet vision is one where we use water much more efficiently in buildings and in the products we buy; and manage water in such a way as to support healthy land-use, avoid local flooding and avoid pollution to watercourses. 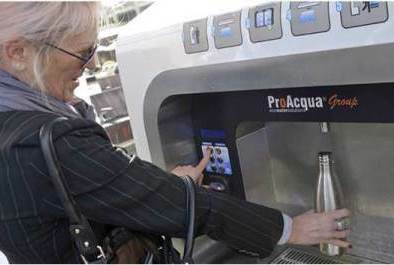 The City of Fremantle is conscious of Western Australia's water scarcity and is committed to innovative strategies to improve water use efficiency. We are an accredited Waterwise Council and recently achieved Gold status. The Water Conservation Strategy takes a strategic approach to water conservation, looking at the impact of public open space on water use and considers hydro-zoning options, revegetation, pollution reduction and water efficiency in City buildings and facilities. The City has a policy of using pesticides sparingly and where possible, choosing pesticides and fertilisers with the lowest toxicity to ensure watercourses, in particular our iconic Swan River, remain clean and healthy. Alternative options to replace pesticides are investigated regularly, with sensitivity given to local wildlife and habitat.